Custom MRP (Manufacturing Resource Planning) and ERP (Enterprise Resource Planning) solutions allow for greater productivity and improved performance. A Highly Customisable Project Management Tool for the Manufacturing Industry developed and supported for over 5 years. 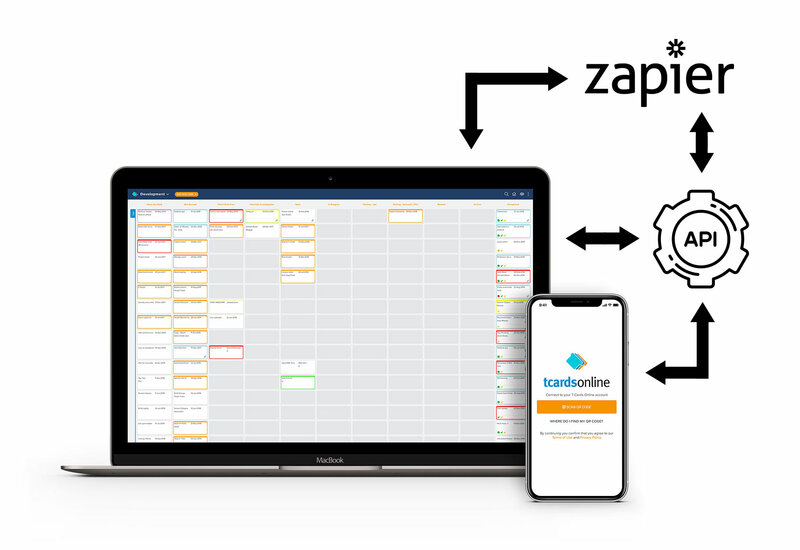 Development includes a Web Application, Mobile App, API to integrate with 3rd-party MRP and ERP systems, Zapier Integration for If-This-Then-That functionality! And more to come. The online presence has added a new dimension to TCard Direct's offerings and allowed for greater understanding and integration to their customers processes.